08 Mar Build Your Dream Home with Top Quality that Lasts! 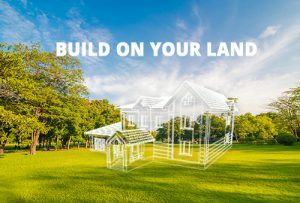 Why keep settling for a mediocre home when you could build your own dream home? 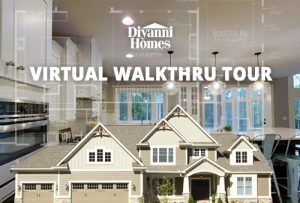 We at Diyanni homes allow you to have the home you have always dreamed of! 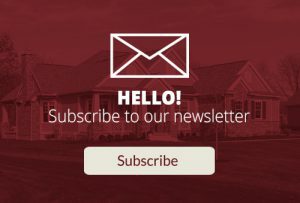 Our luxury custom home builders’ craftsmanship will not only bring you a top quality home, but also a uniquely crafted space for you and your family. You will have the chance to work one-on-one with our team to include both your wants and needs in your home. 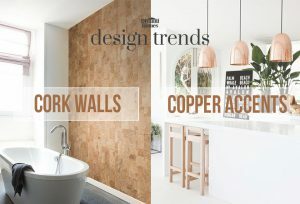 How your home looks and feels is just as important as how well it is designed and constructed. 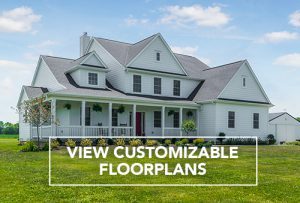 We, as luxury custom home builders, give our customers a fun experience by letting them be a part of our step-by-step building and customizing process. 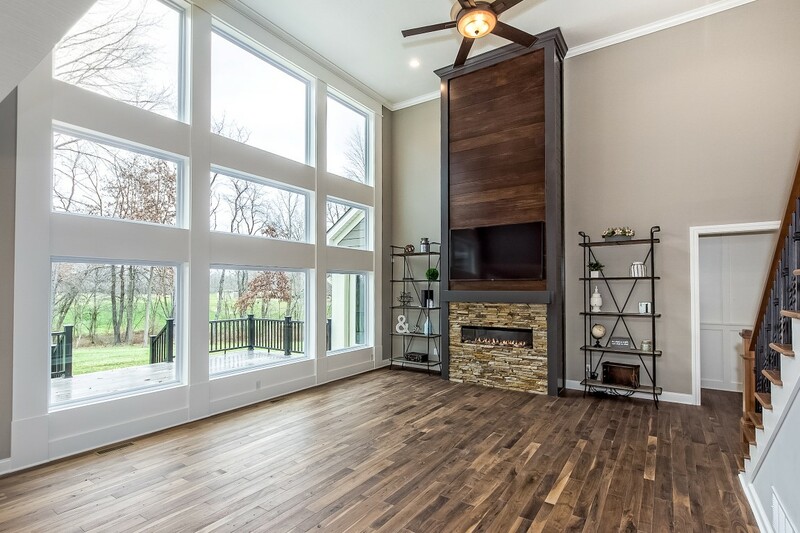 All your home decor Pinterest ideas can become a reality with our luxury custom home builders’ team! Our professional design team will bring to life all the things you have envisioned your home to be like. 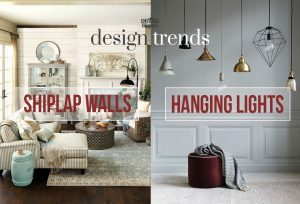 The colors, textures, fixtures, layout, and design are all key factors that make up a home and a fun living space. The amazing thing about building your own home is you can customize it to your family’s interests, whether you love to entertain, cook, create, or lounge. Our customers get to work with our luxury custom home builders to choose every one of these unique details that make up a home. While this process may seem overwhelming to some, we will be right by your side to help you choose what’s best for you. Attention to detail is something that will make your home timeless and bring the quality that you need. Creating a comfortable and practical living space is important to our luxury custom home builders as well. A home is a place where memories are made, a place of safety, and where families are built. Our luxury custom home builders create an inviting space while creating a home that will last for your family for years to come. Not only will your home have the quality materials for it to last, but it will have a space that makes you feel at home. You get to be a part of making every space in your home suitable for you and what you love. It is a privilege to be a part of building your dream home. There is something so special about going through the process of building a place to call home and then seeing the end result. To Buy or to Build? That is the Question!